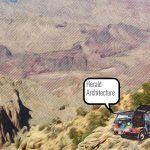 Architecture studio is designed to explore the imaginative and innovative ways in which we as designers can shape the world around us. 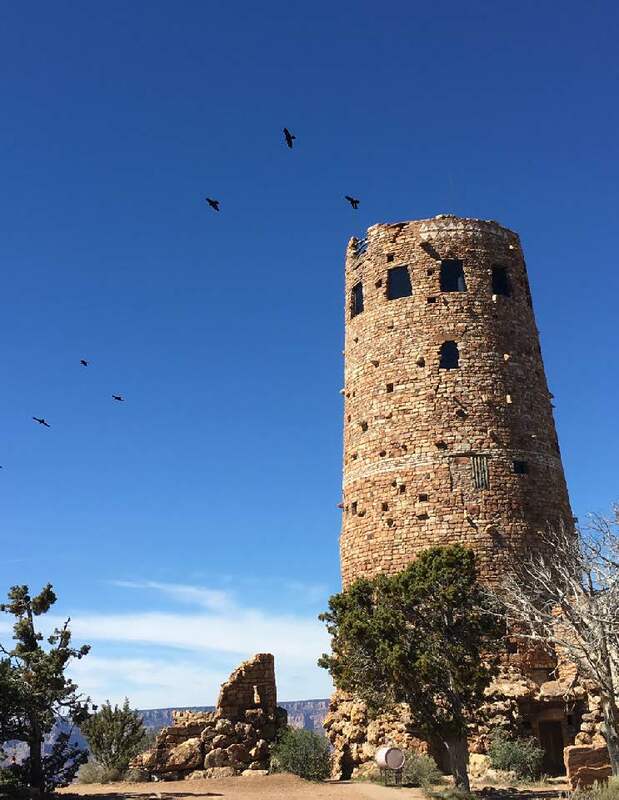 The context is often cities but can be desolate and barren regions of the earth. 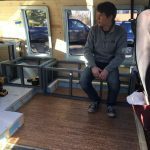 Sometimes the studio explores the theories of architecture, construction practices, or the sociological impacts new architecture makes on a community. 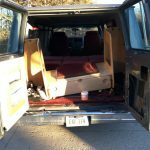 Although these are thought provoking exercises, they only go so far in the three dimensional realm as a tangible project. 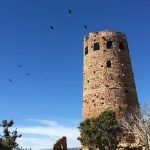 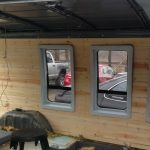 It was for this reason we decided to invest our time and money in a studio we found both relatable to current issues and historical practices: Nomadic Architecture. 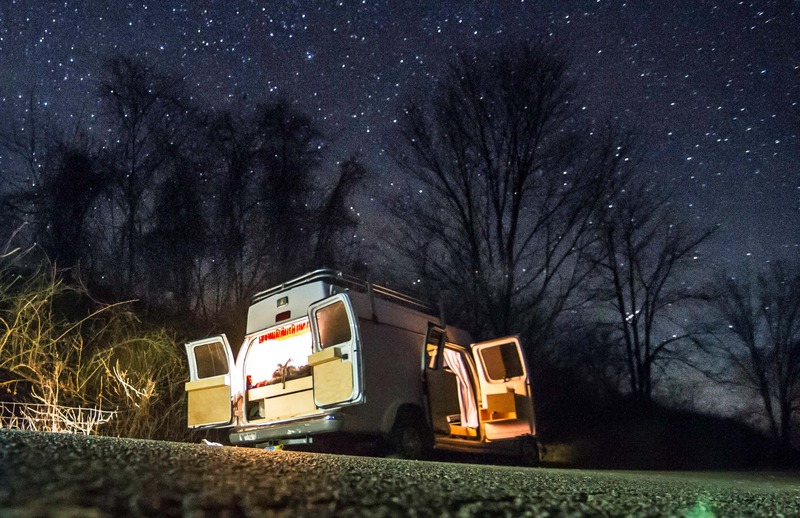 Throughout time humans have traveled in order to inhabit different regions of the earth and while this curious sense of adventure fueled the journey the part that often restricted them was the method of travel they utilized in order to carry themselves and their livelihood. 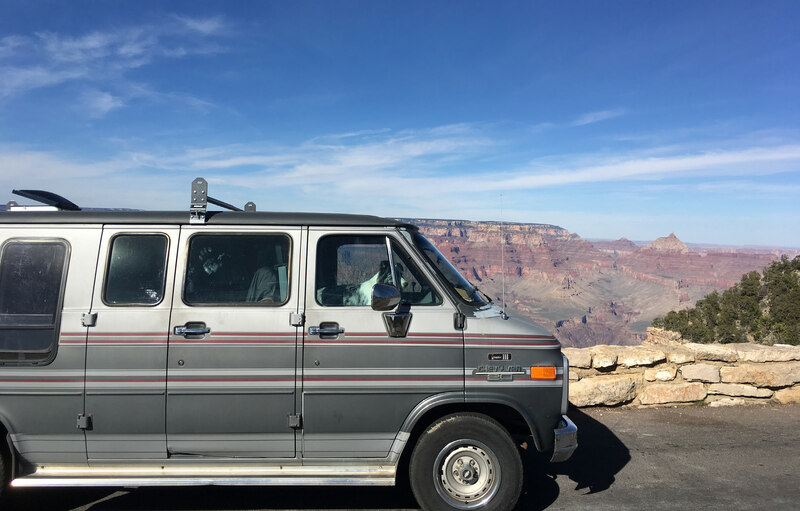 Take a step into the 1960s and the resurgence of the modern nomad was seen as a hippie in a Volkswagen van carving their way across the U.S.A. in search of adventure and lifestyle changes. 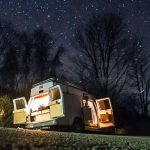 Today the nomad can be a freelance photographer, a wildlife expert, a designer, and even an architect. 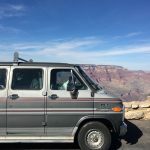 But what is the vehicle of travel for one who travels often? 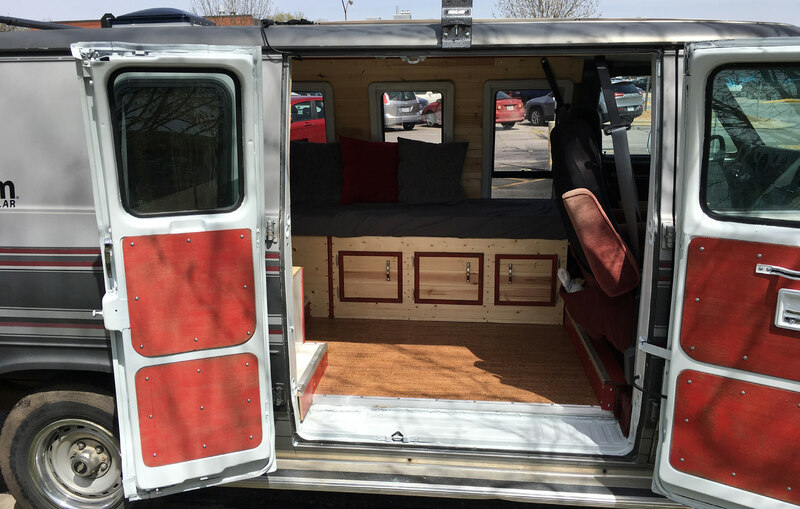 A van. 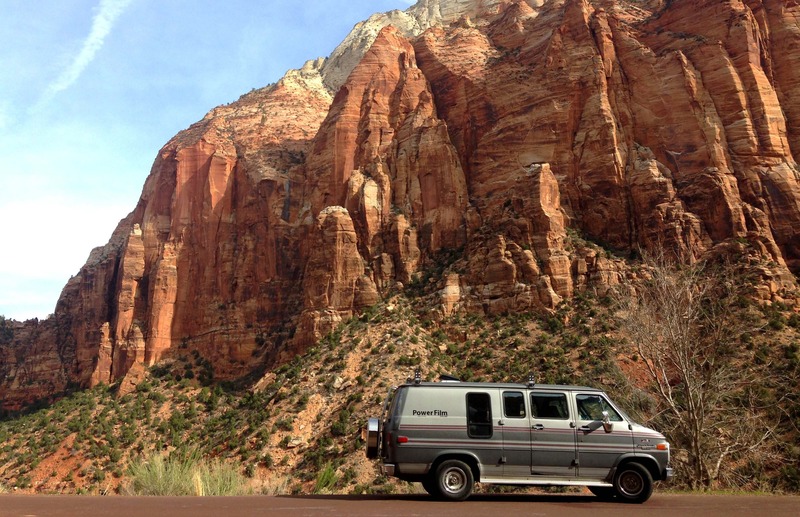 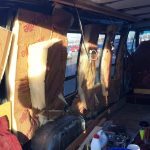 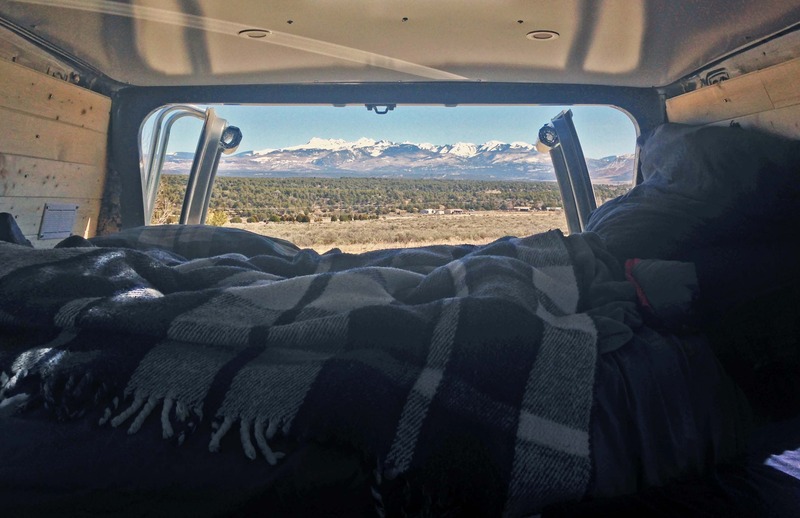 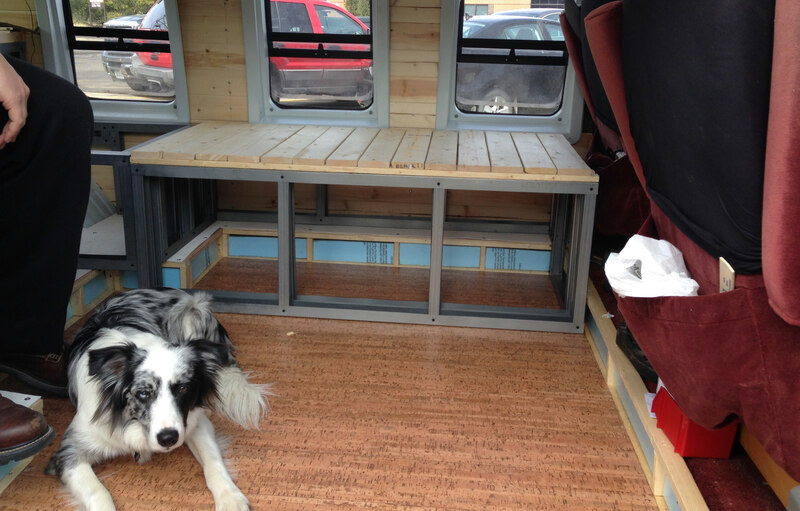 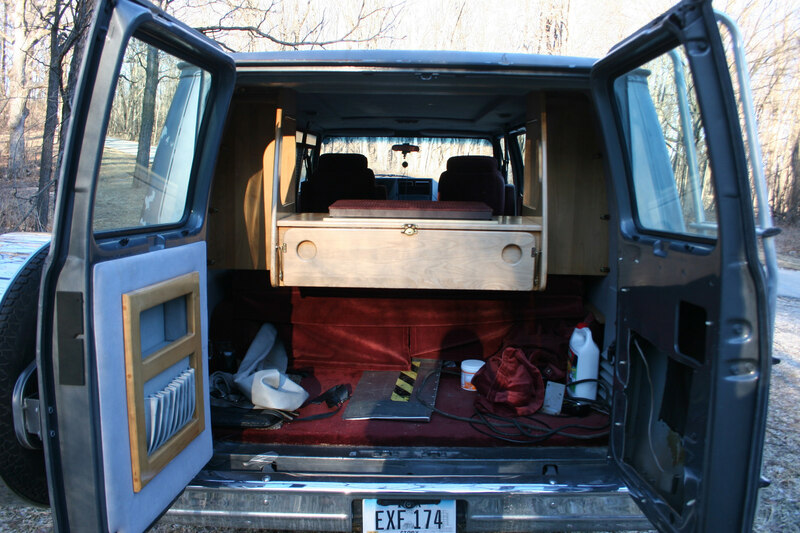 The van serves as a place to live, a vehicle for transport, and a place to work from. 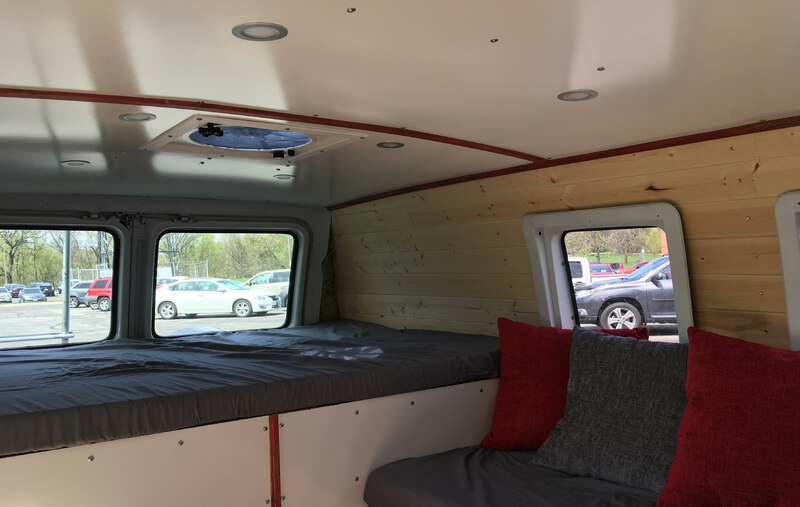 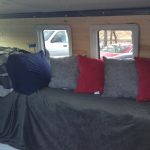 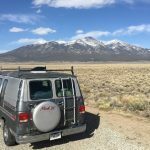 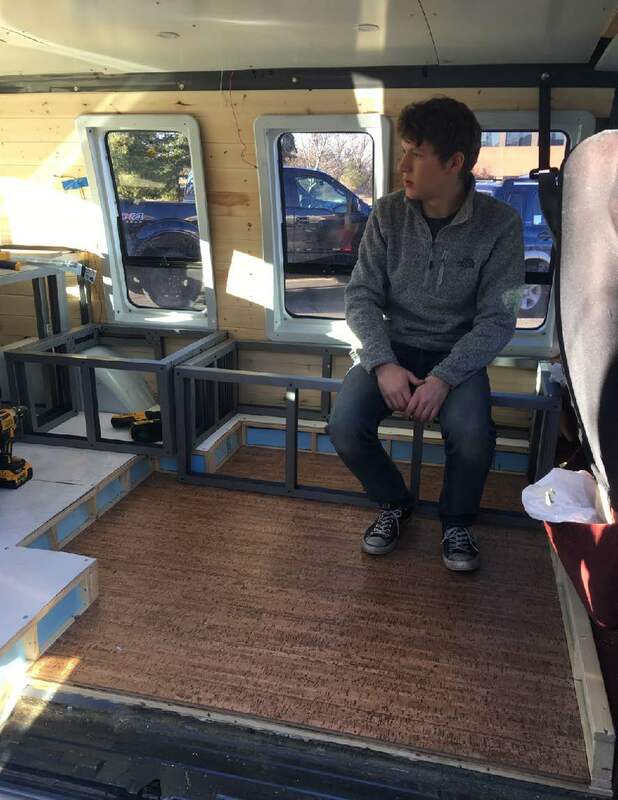 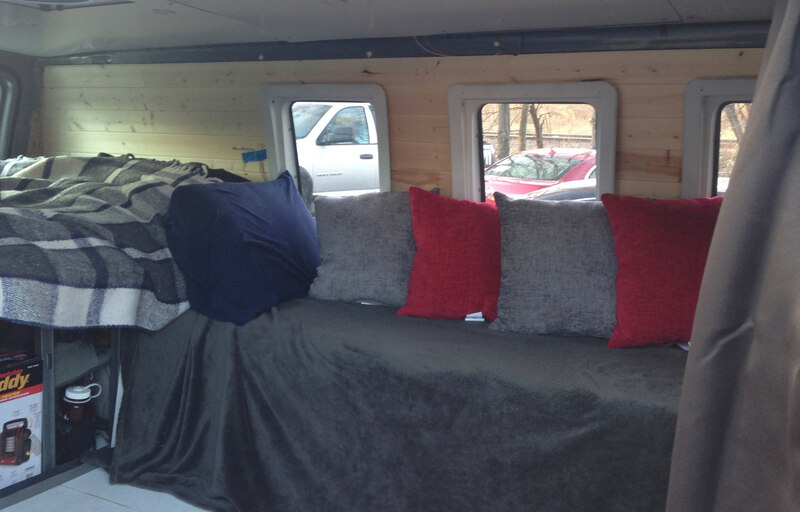 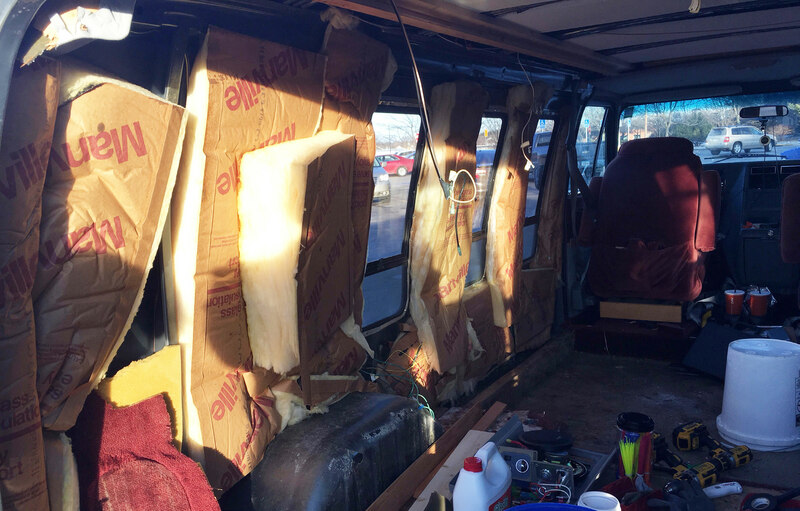 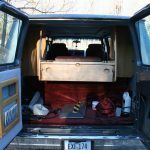 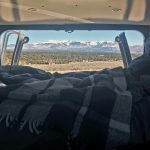 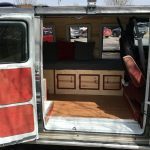 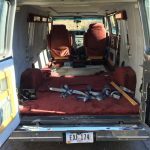 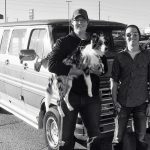 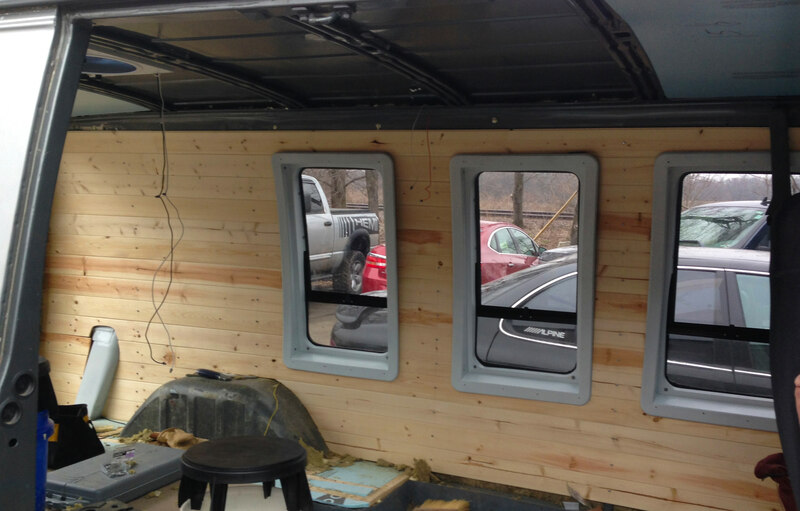 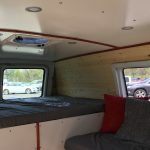 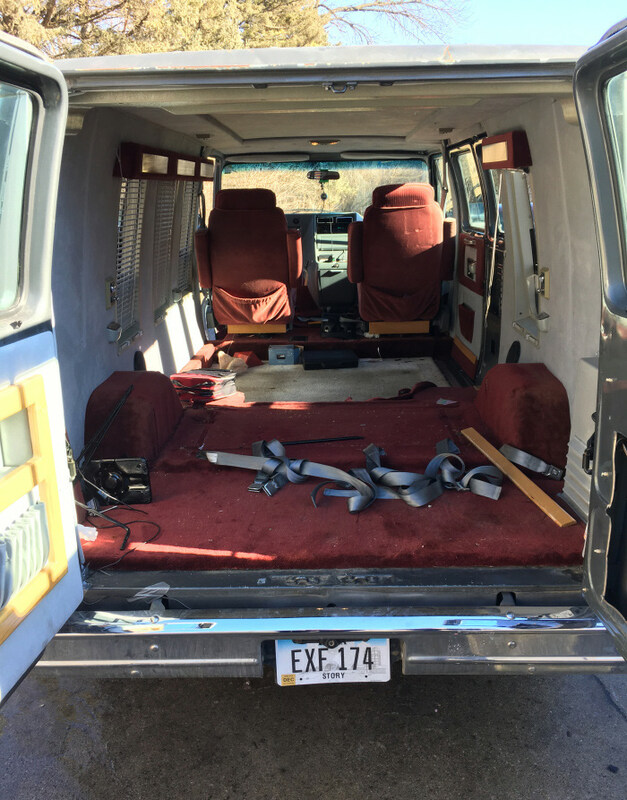 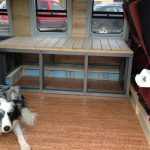 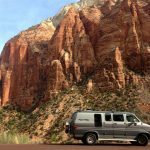 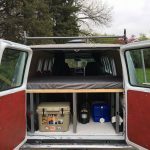 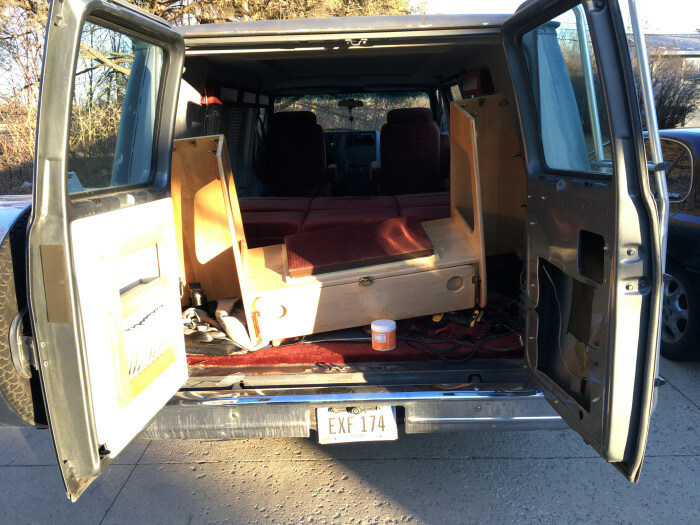 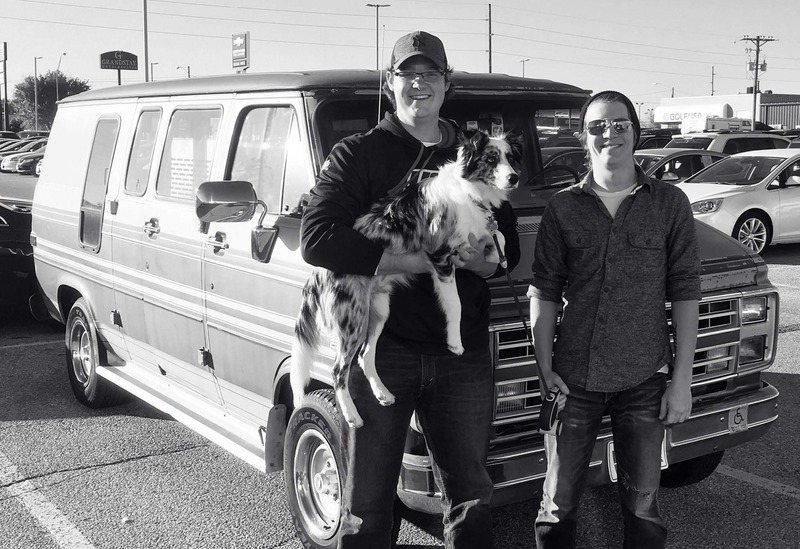 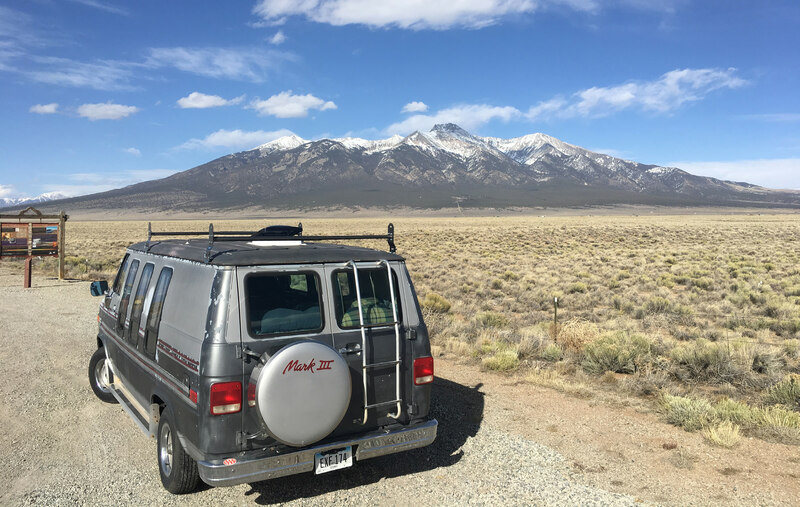 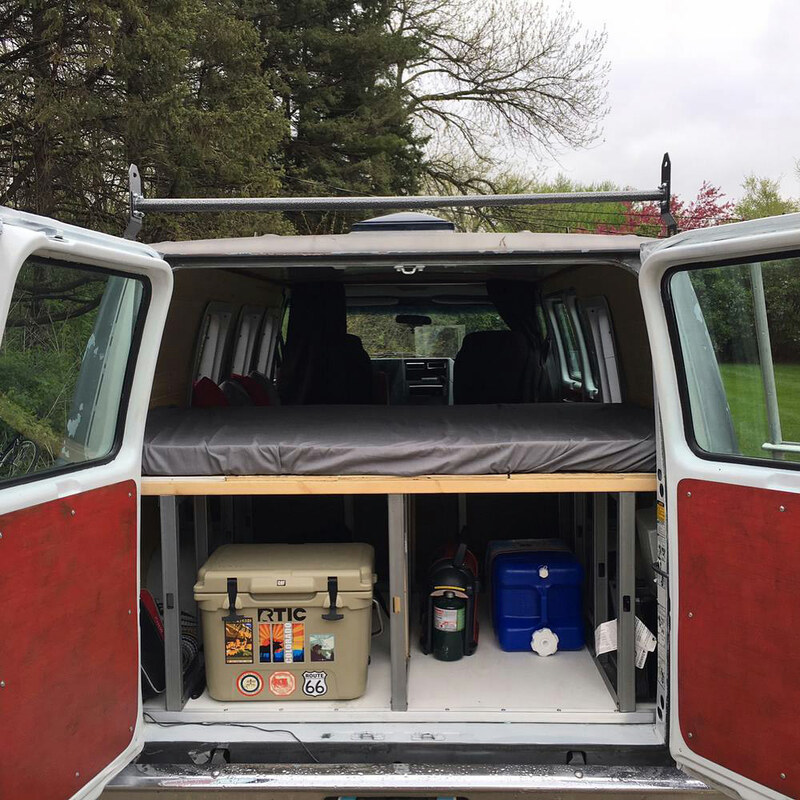 Through our study we have learned more about how to utilize a small space in unique ways that transform a common van, in our case a 1989 Chevy Van, into a traveling home and studio for work. 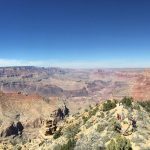 We hope that you enjoy our adventure and it sparks the innovative and adventurous part of you to tackle something that no one else around you has.